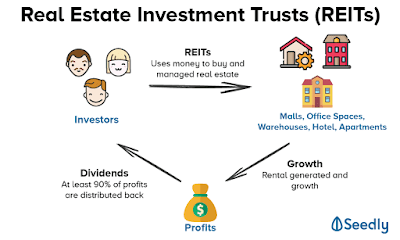 For the dividend investor, real estate investment trusts (REITs) have been extremely popular over the last decade for their, giving both capital and dividend gains to investors who hold them. 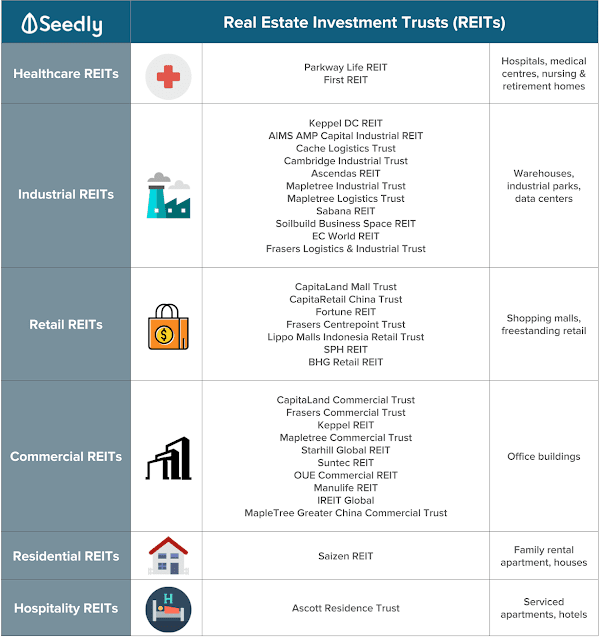 But before you jump onto the REIT bandwagon, you need to first understand what the different types of REITs are and which you prefer to invest in. One advantage of retail REITs is that for most investors, it is easy for you to do your scuttlebug due diligence by simply going to their malls. Take some time to observe the location, mall architecture, tenant mix and type of shoppers. 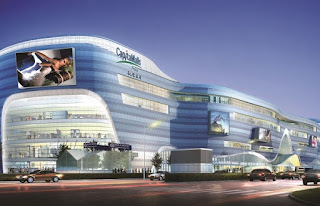 With such information, you can obtain a first-hand idea of the earning power of that mall, unlike other REITs where observing the property from within can be difficult or even prohibited. Ideally, you’ll want to invest in retail REITs that own malls and shopping centres which consistently draw in the crowds and have the potential to continuously revise rental rates upwards. Hospitals and nursing homes are underlying assets of healthcare REITs. 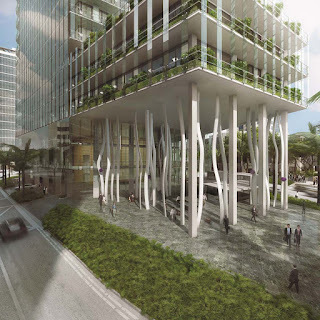 The master lessee of these properties (the main tenant who rents the entire hospital) usually takes care of all property operating expenses, taxes and insurance of the property. The leases of healthcare assets are generally long term, usually longer than ten years. For instance, National Health Investors Inc. (NYSE: NHI) generally sign 15-year leases on each of their portfolio assets. Be it for small accidents or major emergencies, hospitals and healthcare offices will always be in demand and are fairly recession-proof. This is why healthcare REITs are often trading at a premium and continue to show a solid and steady return on investment even during a recession. If you’re thinking about investing in overseas healthcare REITs, be sure to ask yourself these two questions before investing: Does this overseas healthcare REIT have a track record of managing healthcare assets in a cash-flow positive manner? Does the REIT have a reputable parent? Quantitative observation-wise, look at the “Rent over EBITA” ratio of the hospital operator. This is the total rental divided by earnings before interest, taxes, depreciation and amortization. It’ll show you how much of its cash generated goes towards paying the rental owed to the REIT (the lower the ratio, the better). Business parks, flatted factories, show houses and warehouses are often categorized as industrial REITs, which offer higher yields relative to other REIT classes (but also with risk). Smart investors tend to pick industrial properties that are adaptive and well-equipped to serve big-business clients. Easy access to wide roads or highways (for logistic purposes), built-in high floor-loading capabilities, high ceiling heights and wide column spans are some examples of highly desired industrial assets for big companies. It is important to also look at the tenants as you will want to find large and reputable tenants. Otherwise, no matter how long the contracted lease term is, it is of no value to the unitholder. Generally, industrial REITs who have a 60% or higher exposure to reputable MNCs are deemed to be considerably “safer” to invest in. Hospitality REITs are usually one of the most vulnerable as they are easily affected by external factors such as spread of diseases, terror attacks, economic recessions and layoffs, etc. In light of this, some hospitality REITs do negotiate a master lease agreement with a hotel operator which provides for a minimum fixed revenue amount. 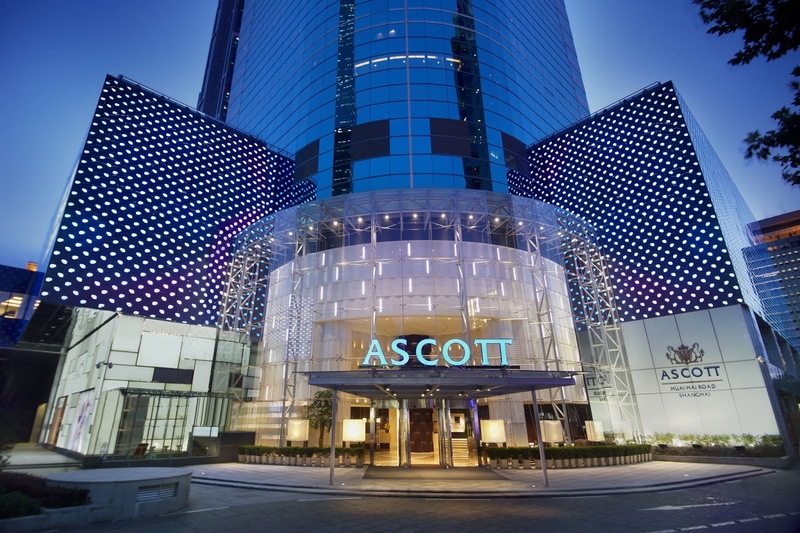 An example is OUE Hospitality Trust (SGX: SK7), which pledges a minimum yield of 4.5% simply due to the master lease agreement they’ve contracted with their hotels. Another real threat is the rising popularity of Airbnb, which is an online platform allowing people to list and rent their own homes and apartments to travellers. This has had an adverse impact on hotels, and in a recent study conducted by HVS, hotels lost more than $400 million in direct revenues per year to Airbnb in 2015. Unlike other REITs who undergo renovations and AEI (asset enhancement initiatives) to upgrade themselves for higher future DPU, hospitality REITs have to undertake enhancements even if they’re not always yield-accretive, simply because they need to continuously keep up with appearances and standards. The key metric to determine the earnings potential of a hotel is to calculate the revenue per available room, or “RevPAR” – the average daily rate (ADR) multipled by the average occupancy rate (AOR). The higher the RevPar, the better. Lower RevPars generally indicate that the hotel has many rooms under-utilised or even left empty for significant periods of time, which is not ideal. 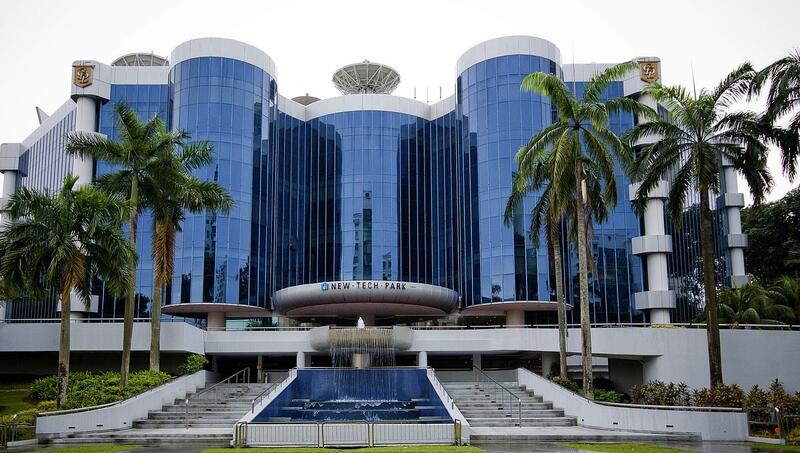 A good office REIT will usually have their office buildings located in notable business areas that are easily accessible by public transport and cars. Given the high skyscrapers and swanky exterior, many investors are drawn to the idea of investing in REITs that collect rental from reputable MNCs, financial institutions and other corporations. However, what many people do not realize is that office REITs are actually highly cyclical and can be more sensitive to economic headwinds than their retail REIT counterparts. For instance, during the great recession from 2008 – 2011, many companies consolidated their branches and halted expansion plans. This led to a severe oversupply of rentable office space, causing all NYSE-listed office REITs’ unit prices to plummet. 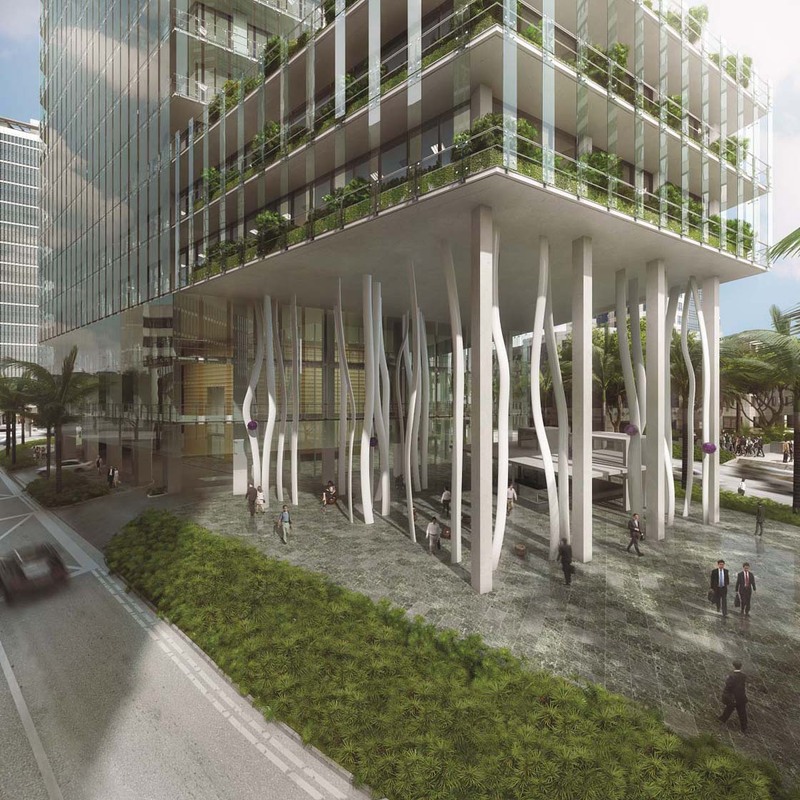 When the economy recovered after, occupancy rates then rose back to the 90% range again, which led to a rise in their office REITs’ unit prices. Given the cyclical nature of office REITs, it is important to recognize the stage of the economic cycle in which you’re investing. Do not make the mistake of being seduced by the high rental income achieved during strong market periods. It pays to think like a contrarian. In summary, the industrial, hospitality and office REITs are inherently more risky than other REITs due to their assets’ sensitivity to economic headwinds. The silver lining, though, is that such volatility can offer gutsy investors the opportunity to buy these REITs at a cheaper price and be duly rewarded during market upturns. 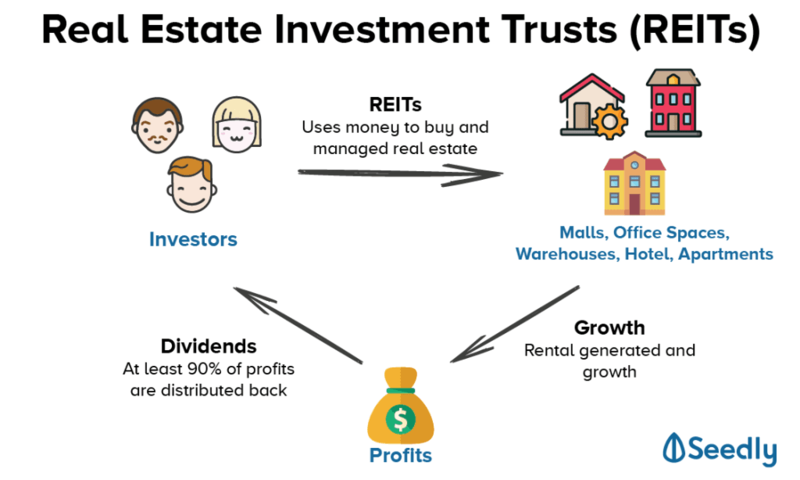 Disclaimer: This informative article was written in collaboration with Ivan Ho, author of the Investing in REITs masterclass. If you’re interested to learn more about REITs and how you can develop a new source of passive income from investing in them, click here for a discount on the above REITs masterclass! Hello! 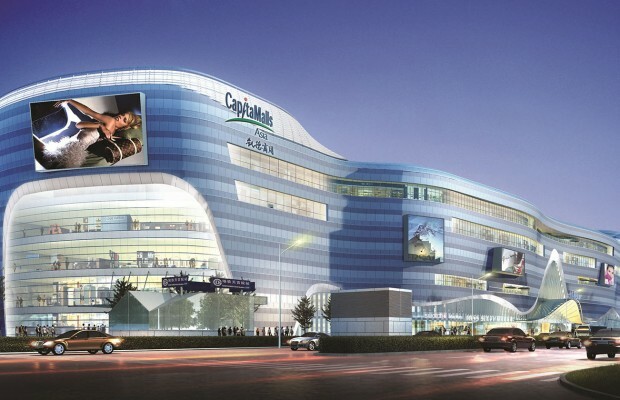 I see that you mentioned Suntec is a retail REIT but it was categorized under commercial.How about Starhill? Should it be under retail too?